The Behemoth Blog Pit People Out Now on Early Access! Pit People Out Now on Early Access! THE TIME HAS COME! Pit People is out on Xbox One Game Preview and Steam Early Access! 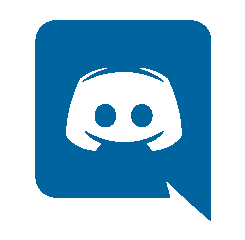 We can’t wait to get your feedback and we are glad to have you join us in our journey! Pit People is now available on Steam and Xbox One! Early pioneers of the game will receive permanent access to the full game for $14.99USD. When the game is in full release it will be $19.99USD — but anyone who already owns the game would have their version automatically upgraded at no additional charge. That’s right! If you dive in now you’ll get the game at a discounted price AND you can help us raise this thing like you’d raise a roof or a child. I suppose neither one of those things being raised is completely accurate but I’m sure you understand. We will be raising whatever this thing is together, indirectly and/or directly. Yes sir or ma’am, you get 100% custody of your roof/child/videogame for only a fraction of the cost! No custody battles today!!!! Now I know you might find yourself wondering: “But..Dan, what about Mariah Carey?” or “I’m still not sure if that dress was gold or blue?” and to be perfectly honest, I don’t really know. I have no idea what to tell you about those things. However, what I do know is that here at the Behemoth we’re all having a wonderful day. We finally get to send our project out into the world feeling confident that it’s got more than enough nougat in there to satisfy you (Snickers Satisfies) until complete completion! Just hop onto Steam or your Xbox One and grab it up! 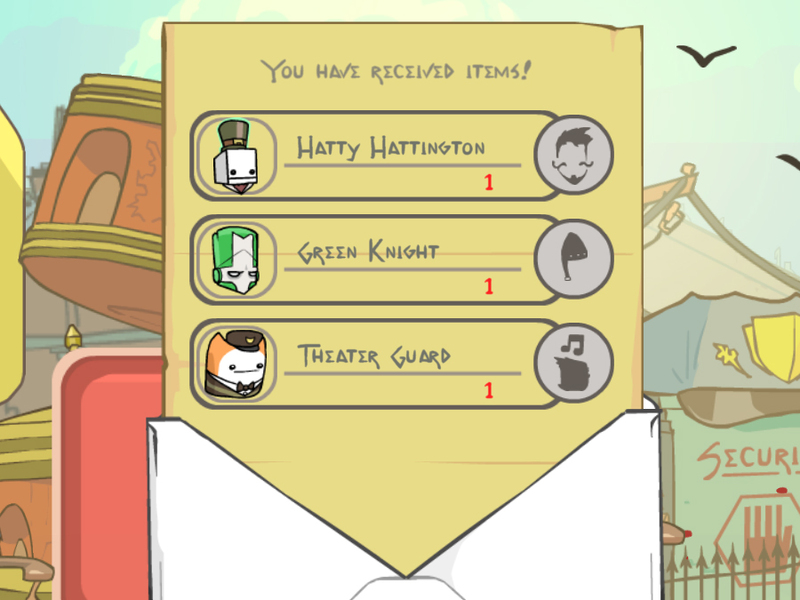 If you own our other games, you should receive items in Pit People for having them! 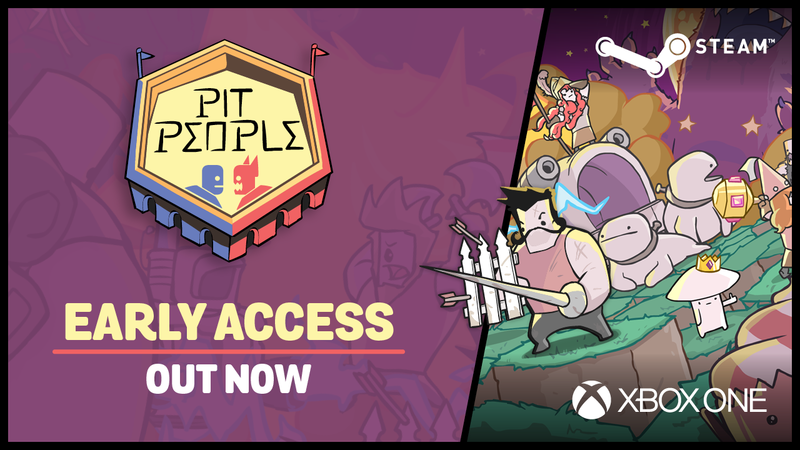 For you beautiful boppin’ Behemoth fans you’ll get the added bonus of cross-game unlocks in Pit People for owning our other games on the same Xbox One or Steam account. Click here to see how to unlock on Xbox One. Click here to see how to unlock in Steam. Note: The Xbox One version and Steam version are separate purchases and cross-platform play between the two are not supported. We look forward to getting your feedback during this Early Access period. Feel free to drop us a line on our Forums, the Pit People Steam Forums, or our Discord. We hope you’ll also come join our Pit People events next week as our level designers stream Pit People and I’ll be joining PC Gamer Show as a guest. See you then!